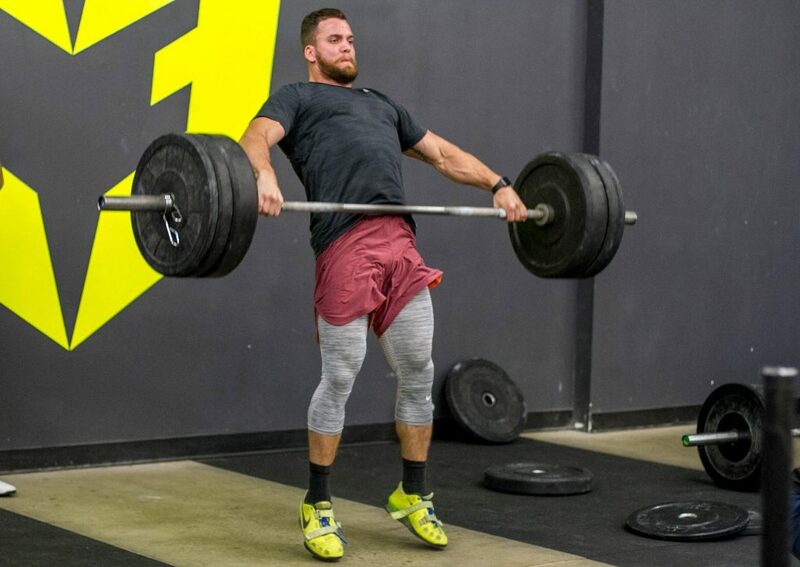 The world of CrossFit and functional fitness has largely become a “for time” domain. 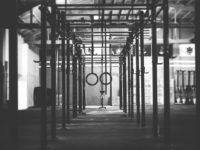 Whether it’s an AMRAP (as many reps as possible, an EMOM (every minute on the minute) or a dwindling 12 minute clock, the majority of gyms and classes are spent racing against the clock. For better or worse the whiteboard —online or otherwise— has become indicative of how we performed that day. If Becky got 8:04, we’re going to go sub-8. If John got 210 reps, we’re aiming for 215. Most of the time, that’s fine. A little healthy competition can motivate a lot of people who otherwise wouldn’t come to the gym or would walk around aimlessly with no real intent. 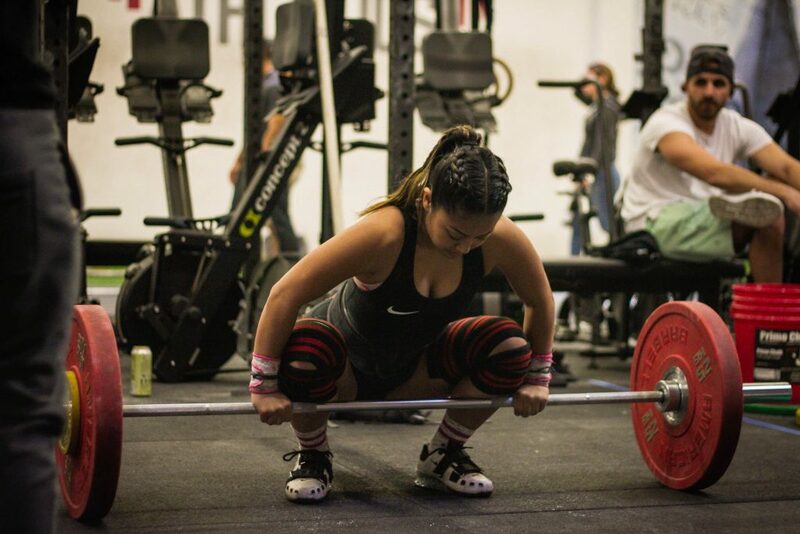 Part of CrossFit’s success is the community aspect, pushing you along. But what’s often missed is that you have to earn the right to move fast. Everyone talks about quality technique, it’s all over most gym’s websites. It’s ingrained in their motto. And then all a sudden you are two minutes into a 20 minute AMRAP and half of the movements people are doing are unrecognizable. The need to finish, to beat their friends or to brag online trumps the workout’s integrity. Even those who were planning on “focusing on form” feel pressured to move quickly and beat the clock, their friends or both. What if we were held to a higher standard? What if we made people earn the right to go fast? Look, it’s normal for form to breakdown at the end of a long workout to SOME DEGREE. But if people are getting by with technique that’s say 60% right at the start, what percent will they be at by the end? What if we demanded they perform those first few reps at a SPEED and a WEIGHT that was close to perfect? That was 85-95 percent of their technique capacity (because, let’s face it we are not all elite Olympic weightlifters). Would they be better served, even if they were told to slow down and accept a “lesser” score? But if you can’t control your body enough to descend with control with a 20 kg. bar on your back, why are you being allowed to load up 300 lb.? If you can’t do a mechanically sound handstand hold, why are you throwing your legs over your head and frantically trying to do a handstand walk? To truly advance without injury, you have to be able to control the movement. What good is it to be able to jerk 200 lb. if your shoulders aren’t strong enough to support that load? You have to earn the right to move fast. Slow does not mean less intense. The time under tension principle is a great way to build strength and help keep your joints healthy. 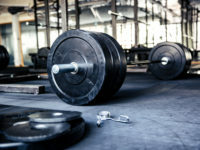 “For quality” workouts –without a time domain– are great ways to ingrain proper movement patterns and really stop and think about 1) how something is supposed to feel and 2) how your body feels that day. Think of it like performance nutrition. Any good nutrition coach will tell you that you have to be eating ENOUGH before you can diet. Why? It’s simple: you have to build up that solid caloric base before you can make adjustments and expect results. You are trying to coax your body to adapt, not beat it with a baseball bat. You have to earn the right to diet. Just like you have to earn the right to move fast or add volume. 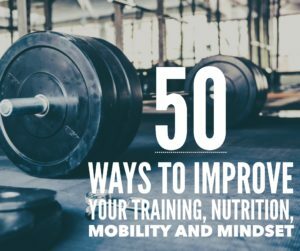 amrap, crossfit, mentality, mindset, technique, tips. Bookmark.